Well, it is still no problem to run miniSIPServer on this latest Ubuntu 16.10. Please enjoy it! As we have said, since it is not a LTS version, if you deploy miniSIPServer in a business environment, it is better to keep your Ubuntu stay on version 16.04 or 14.04. 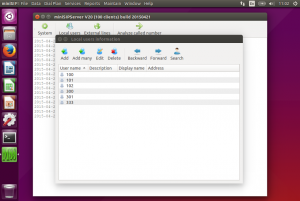 It is no problem to run miniSIPServer on latest Ubuntu 15.10 system. Please refer to attached figure. 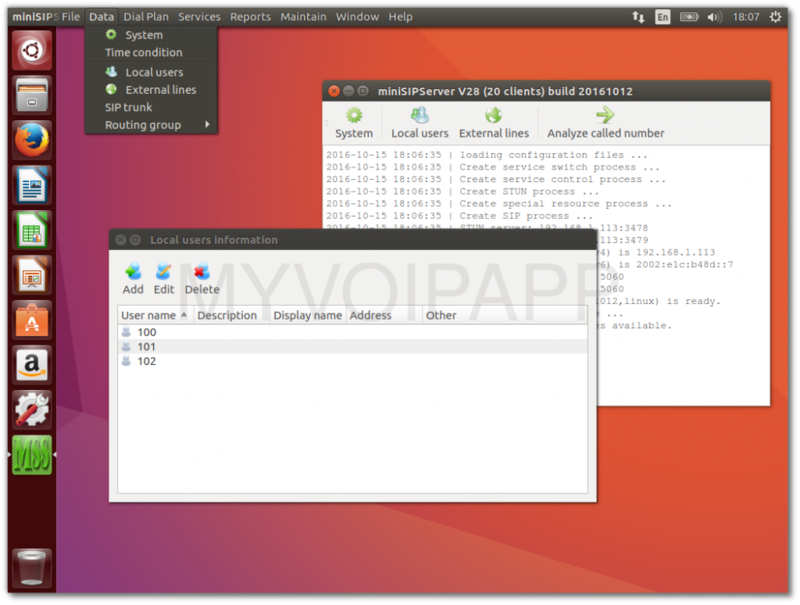 As you know, it is better to stay with previous Ubuntu LTS versions, such as 12.04 and 14.04. This is a new bug reported in Linux platform. It is caused by invoking ‘gethostbyname’ function. We check our codes and find it is very lucky that we didn’t use this function. 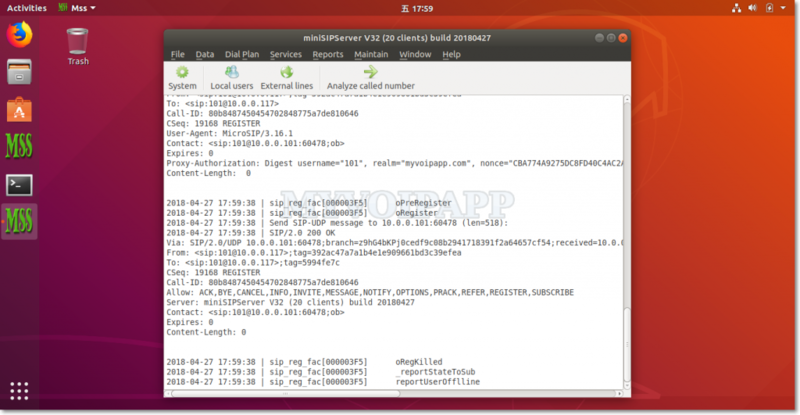 So it is no problem to keep your MSS running in Linux platform. Of course, it is better to upgrade your Linux system since other applications might have this bug. Today we download the latest Ubuntu 14.04 and install it in our lab to make some test. 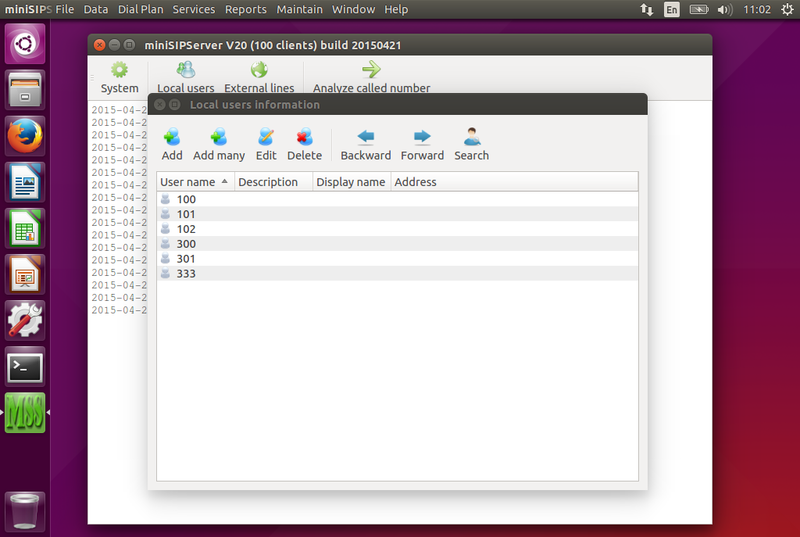 It is no problem to run miniSIPServer on this system. And it seem V14.04 is better than its previous version. 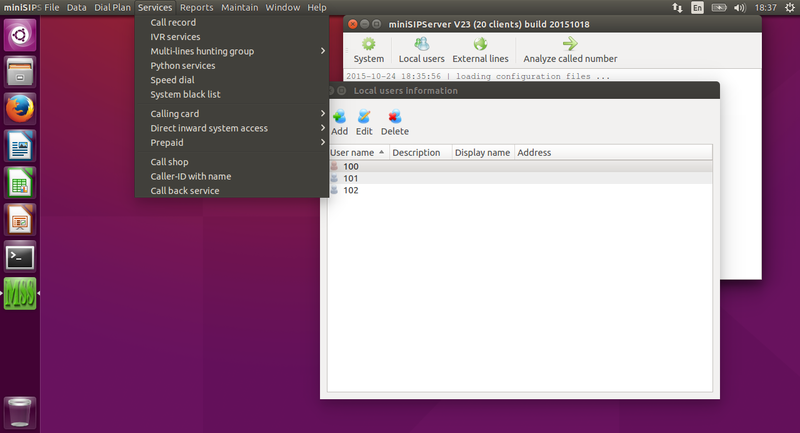 So if you are interesting in Linux or Ubuntu, you can try this version. The latest Ubuntu/Kubuntu V13.10 is released. We download and install it immediately in our lab. It is no problem to run miniSIPServer on these systems. But according to our experience and test result, we dont suggest customers to upgrade systems to V13.10 because it is not stable enough for business deployment now. So if you are running miniSIPServer on Ubuntu/Kubuntu, it is better to keep your current versions and wait for next LTS version V14.04.